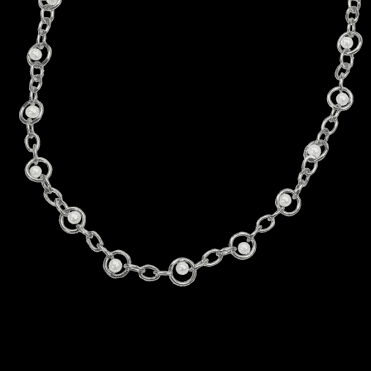 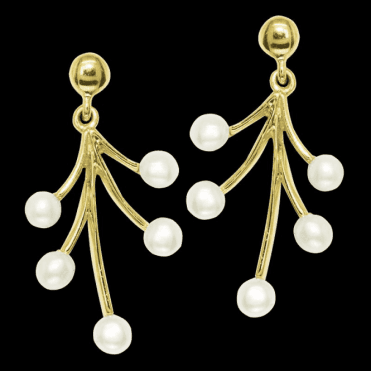 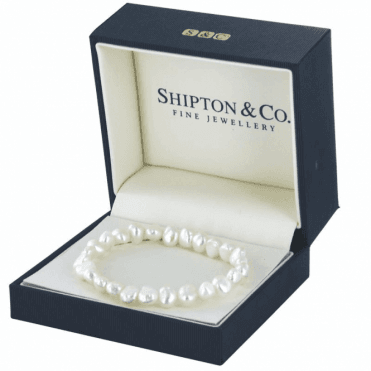 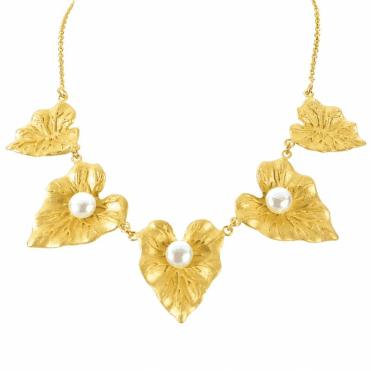 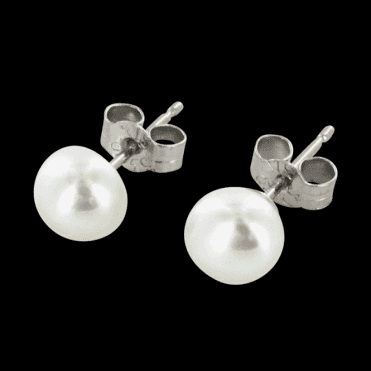 Although strictly speaking not a stone, pearls have been associated with jewellery for centuries. 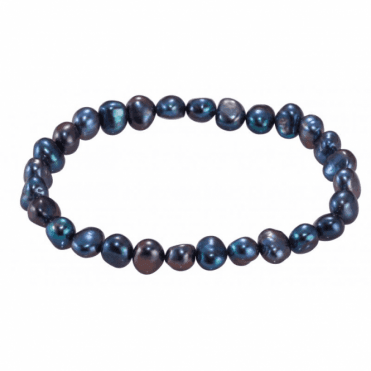 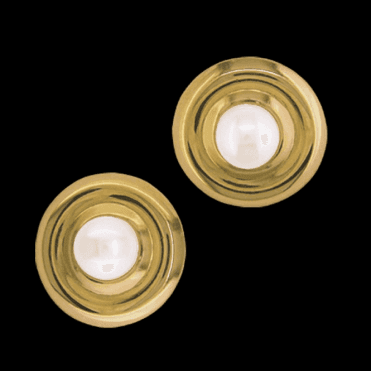 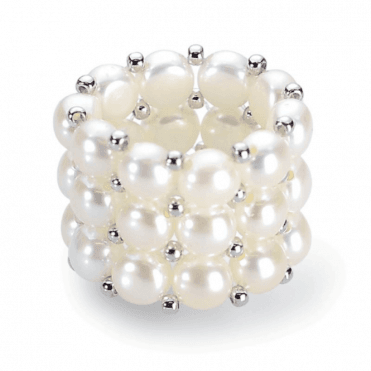 Cultured pearls are very much in vogue, they consist of a small mother of pearl bead which has been inserted in the oyster and left for a period of up to five years. 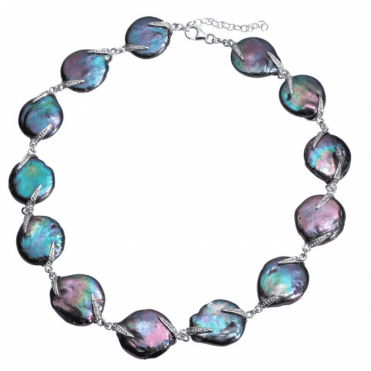 During this time it is covered by a layer of nacre by the oyster producing the beautiful sheen and texture. 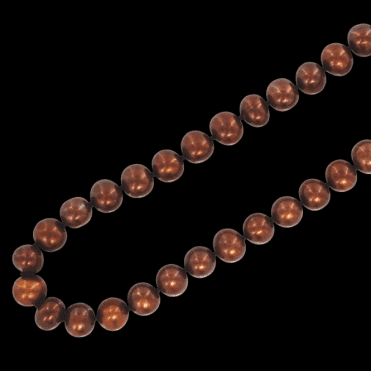 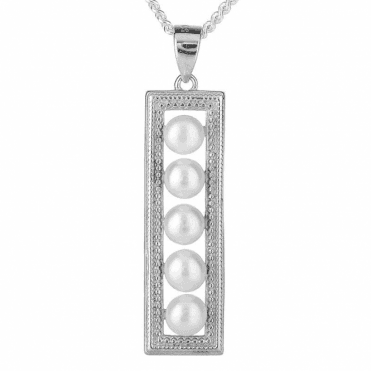 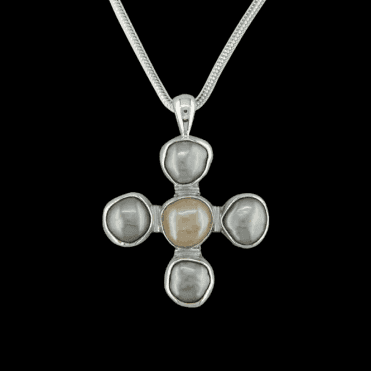 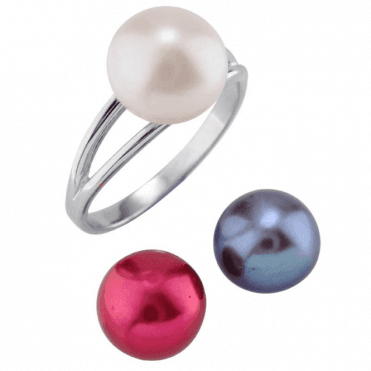 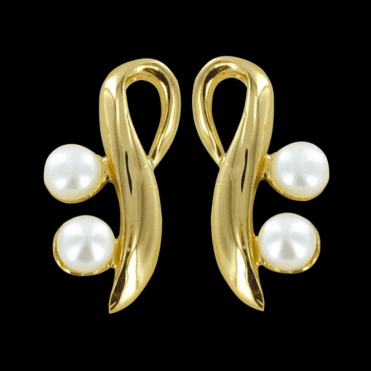 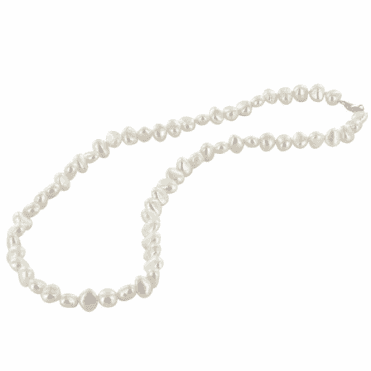 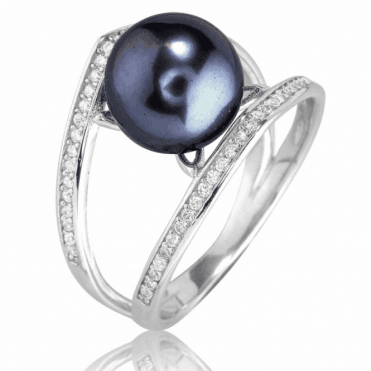 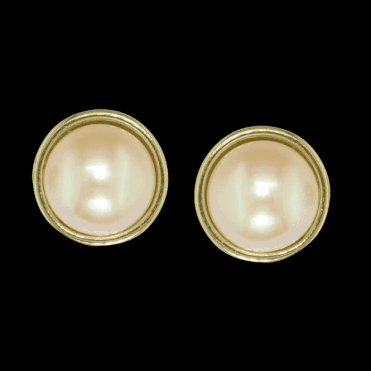 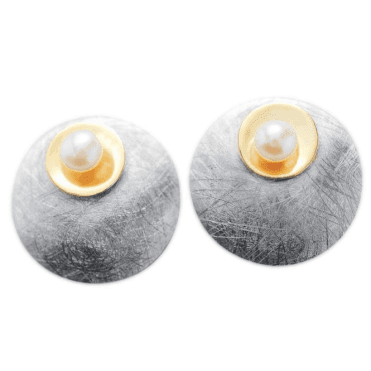 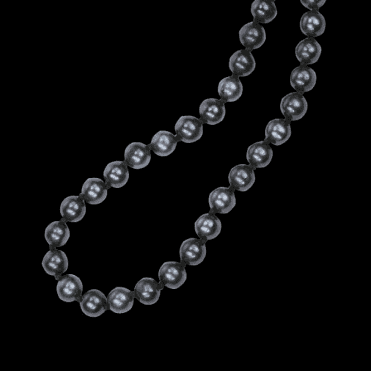 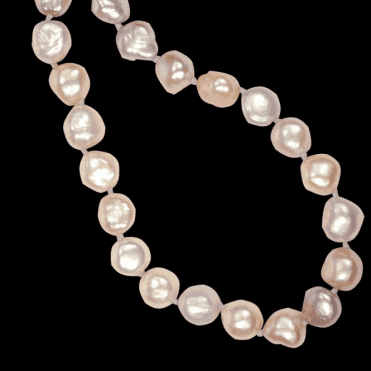 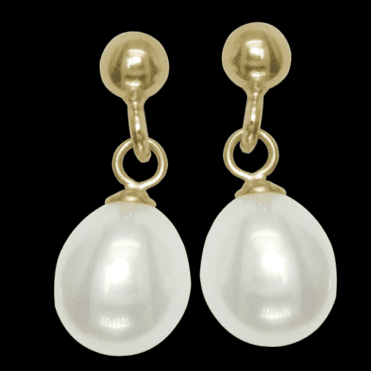 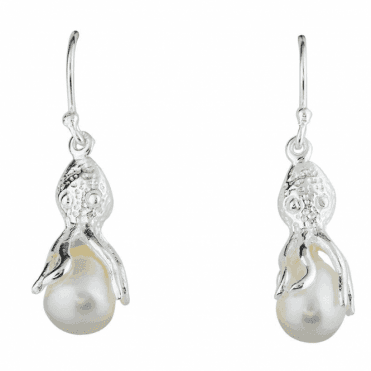 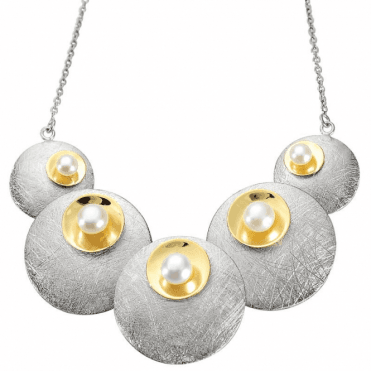 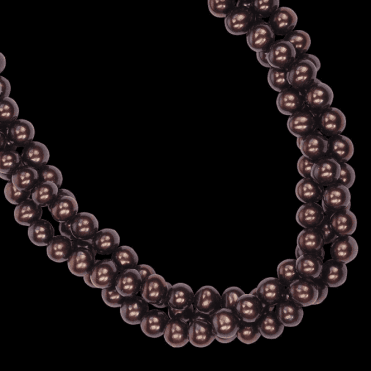 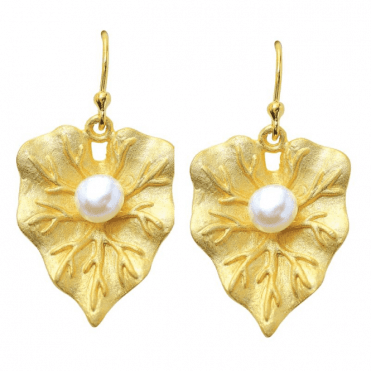 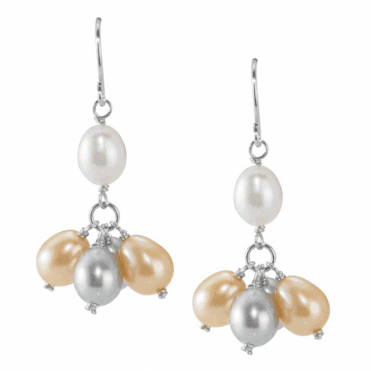 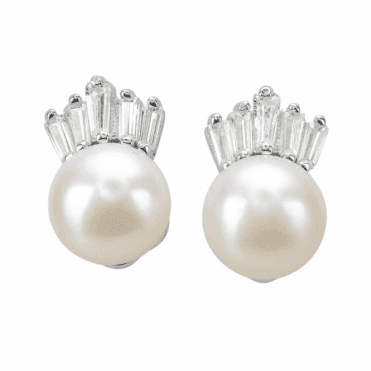 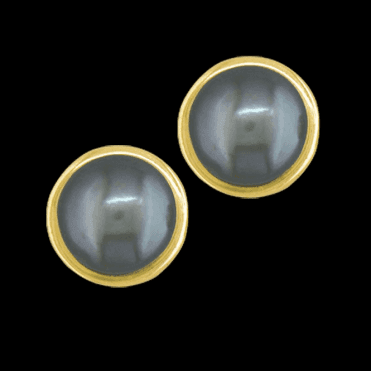 Ideally perfectly round and smooth, pearls have many other shapes such as a baroque pearl. 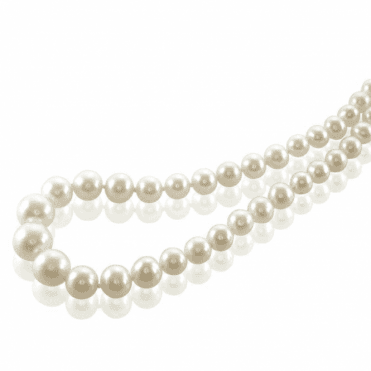 Pearls have been highly valued for many centuries and because of this a pearl became a symbol of something valuable and rare.